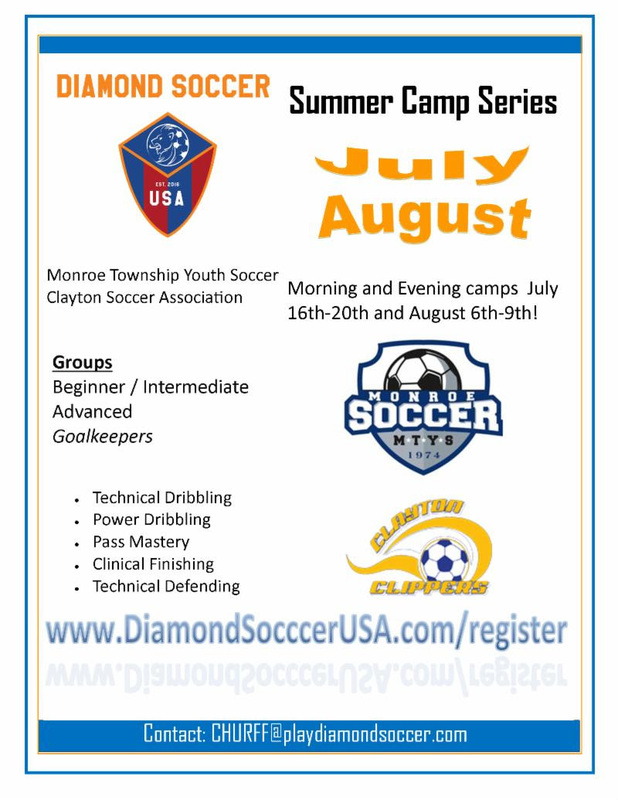 Please check out and pass along our flier for our 3rd annual Diamond Soccer Summer Camps! I would also like to invite you to check out Diamond Soccer and see what we can do for your club and players! We are a rapidly growing team of Ex-College and professional players looking to give back to the communities we once played. 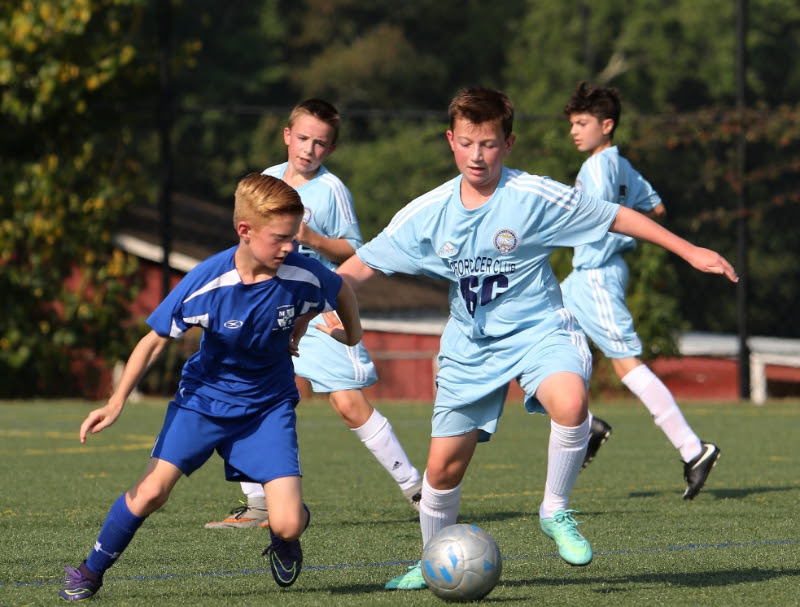 We currently train 32 different teams in the South Jersey area currently ranging from Elite teams ranked as high as #6 in the state to SJSL and SJGSL Flight 7 teams that enjoy being together, having fun, and learning to play an attractive brand of soccer. Check out Diamond Soccer USA on youtube for full games and highlights of our style of play! Our goal is to develop players in a fun, competitive environment that forces players to think and create their own solutions to the problems they will face in their weekend competitions. Diamond Soccer offers a unique, creative style of training which focuses on the application of a variety of technical skills through a series of small sided games.